Londonist_Laura Craig Charles On Crack? Craig Charles was arrested in London yesterday on suspicion of possessing crack cocaine. 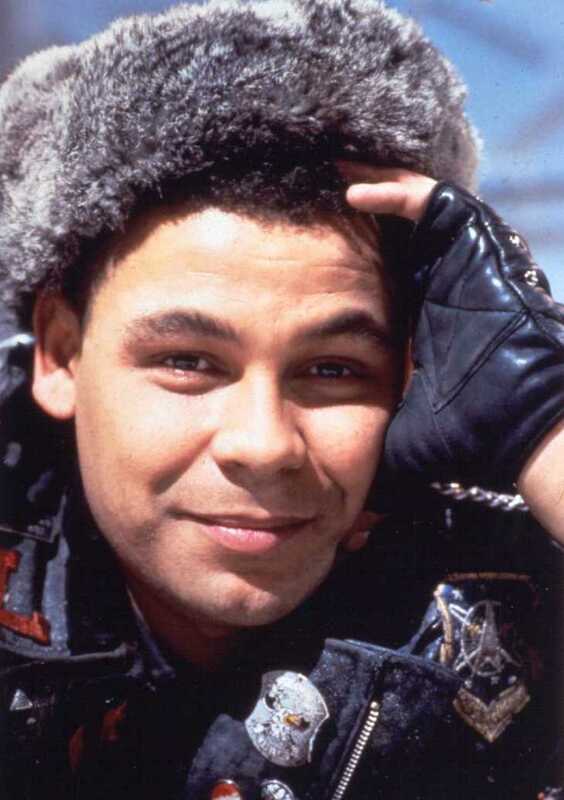 Photos of the Red Dwarf (and now Coronation Street) star supposedly smoking crack in the back of a car were published in the Daily Mirror in June; he was subsequently suspended from The Street and from his BBC6 funk show on Friday and Saturday nights. After he was suspended from Coronation Street, a BBC spokesman said: "Craig will not be presenting his show while we are talking to him about these allegations."